Welcome, welcome to Giselle Wanders Off! 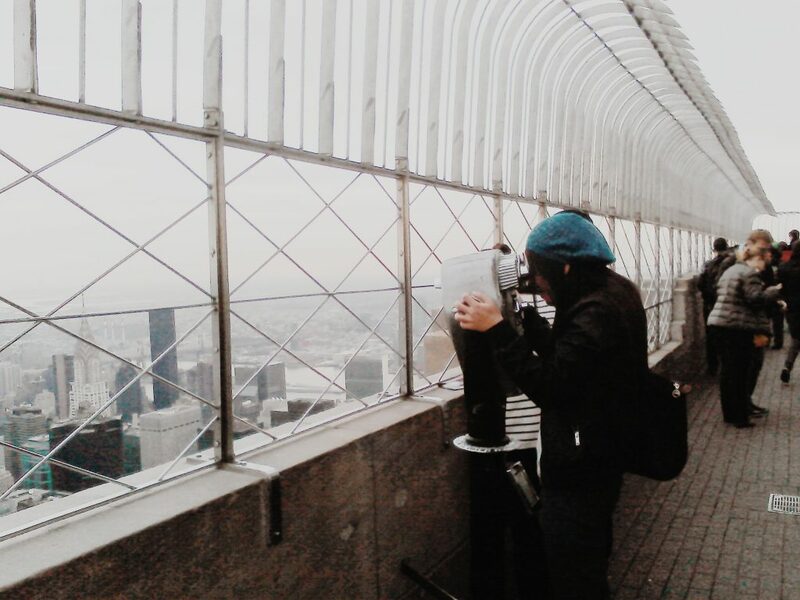 My name is Giselle and I’m a 20-something who dreams of exploring the world for a living. I have been travelling since I was around 4 years old, blessed to have family who loves seeking new places as much as I do. In all my years of living, I have been privileged to have visited 17 countries and 30 cities, excluding the several others in and around my home country, the Philippines. I am currently based here in Manila, Philippines after moving here for college from my hometown of Cebu City. I eventually plan on having travel as a permanent aspect of my life — perhaps becoming a digital nomad of some sort. When I was younger, I often travelled with my family, but ever since I started working (and generating my own hard-earned money), I have been going on several trips with friends as well. So, on top of sharing different travel destinations and tips, I aim to share with you different stories and anecdotes on my trips! I started this travel blog after a few years of toying with the idea. 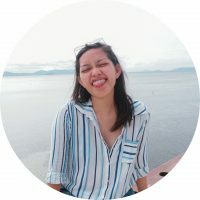 I have always wanted to fully document my life of travel and after discovering several different travel blogs (a few of which have further inspired me to pursue this dream of mine), I ended up creating this little space on the internet to become my own personal travel diary. Ultimately, I hope to have this blog serve as an inspiration and guide for like-minded readers! I sincerely hope you enjoy reading these pages as much as I enjoy sharing them with you! Get email notifications on new posts, please subscribe to my mailing list here! If you wish to contact me, you may do so here. I’d love to hear from you!